It has been a while since I created any extended videos about any of the Cirque du Soleil shows. Well, I have been busy and finished now two very extended videos for the Cirque du Soleil shows “KA“, which is currently performed at the MGM Grand hotel and casino in Las Vegas, Nevada and the for the show “The Beatles Love“, currently performed at the Mirage hotel and casino, also in Las Vegas, Nevada. The last extended, 28 minutes long, video (78 MB download in AVI format) that I did was for the Music Concert/Show “Delirium“, which was running in movie theaters for a short time already and where I am still waiting for the DVD release. I still remember the C&D letter that I got from the Cirque because of my videos and therefor will not embed them here in this post for you to watch, without leaving my web site. Like I did with my old posts as the reaction to the letter, links with image place-holders will have to do hehe. The “Love” video is a whopping 55 minutes long. You can download the video in AVI format (422 MB in size) here. The “KA” video even tops the “Love” video, being 57 minutes long. 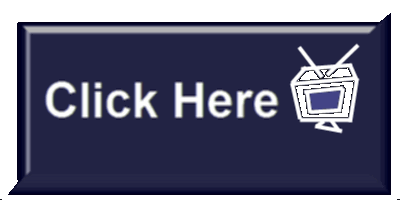 You can download the video in AVI format (384 MB in size) from MediaFire.com via this URL. As I always say, no video recording will be a substitute for watching a Cirque du Soleil show live and in person. However, I hope that my video releases will put some pressure on Cirque du Soleil and MGM to release show DVDs for the resident shows in Las Vegas and elsewhere for people like me, who have seen the shows live already and for people who can not afford the trip in person to Las Vegas and watch the show there. They will have at least the next best thing available to them, which is watching a canned recording of the live show at home on DVD. You can find links to the videos and other videos that I created for other Cirque du Soleil shows at my updated and extended Cirque du Soleil Primer Article by the way. Video downloads in AVI and WMV format for all my Cirque du Soleil videos can be found at this shared folder at the file sharing service MediaFire.com. I created a series of informational videos about Cirque du Soleil merchandise, which you might find interesting as well. I covered only the digital content though and not the clothing and other “schwag“. All links are going to the video recordings at my YouTube.com account about Cirque du Soleil. To get a nice overview of the Cirque du Soleil shows from the past and present, check out my 5:37 minutes long video, which is an extended version of the 2004 promotional video “Then & Now” from the “Midnight Sun” DVD, covering the 9 new shows since 2004 in addition to the existing 11 shows of the original video. This extended introduction to the world of Cirque du Soleil covers the following shows: La Magie Continue, Cirque Reinvente, Nouvelle Experience, Saltimbanco, Alegria, Mystere, “O”, Dralion, Quidam, Varekai, Zumanity, KA, Love, Corteo, Delirium, Kooza, Wintuk, Zaia, Zed and Believe. I also created a video with some complaints and suggestions that I have about the Cirque and their merchandise. 1. I hate that they miss almost on every official sound track CD for any of their shows the music for several of the acts in the show. It is not an official sound track, if it is not complete! 2. It took me almost one year to find the official sound track CD for their seasonal show Wintuk. I even contacted their customer service who was not able to help me. I got a pirated copy of the album, which was not hard to find at first, until I finally found the web site with official Wintuk merchandise last year in December. 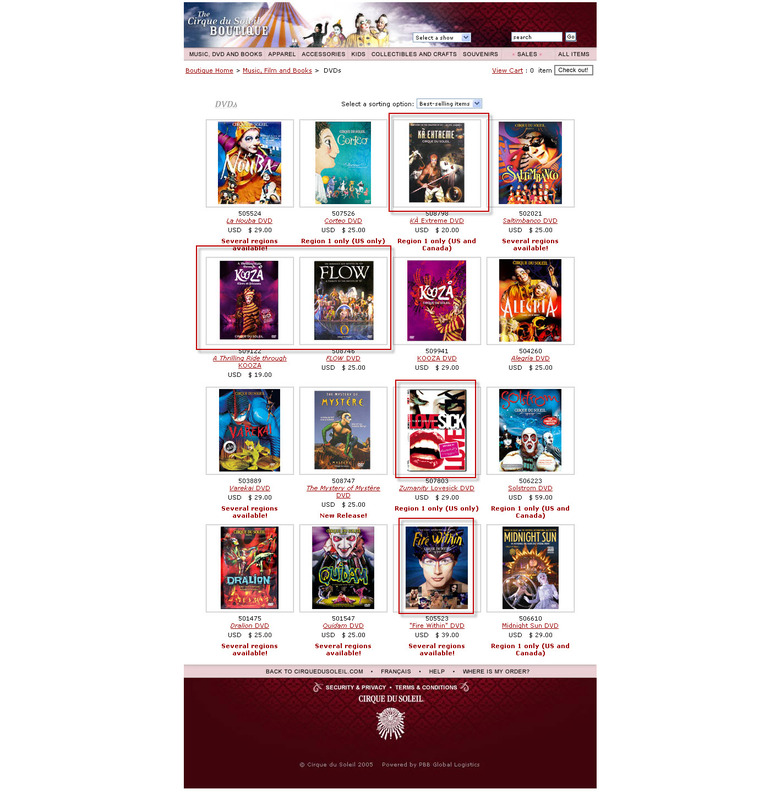 The site is not in the search engines at all and why they do not offer the OST in their Cirque Boutique web site with their other CDs and DVDs is a mystery to me. 3. Many of their merchandise is not available for purchase, if you select as shipping location the wrong part of this planet (such as Asia). For an international company, touring world wide and having fans world wide, it is a shame to leave people out in the dust without the ability to legally buy many of the merchandise from the Cirque du Soleil web site. Especially the digital content like CDs and DVDs should be made available, because people can get those anyway, yes, illegal and as pirated version, but what do you want them to do, if this is the only option to get the stuff? People want to do the right thing. People want to pay the money. Don’t force them to do the wrong thing, because there is absolutely no reason for it. You don’t believe me? See for yourself. 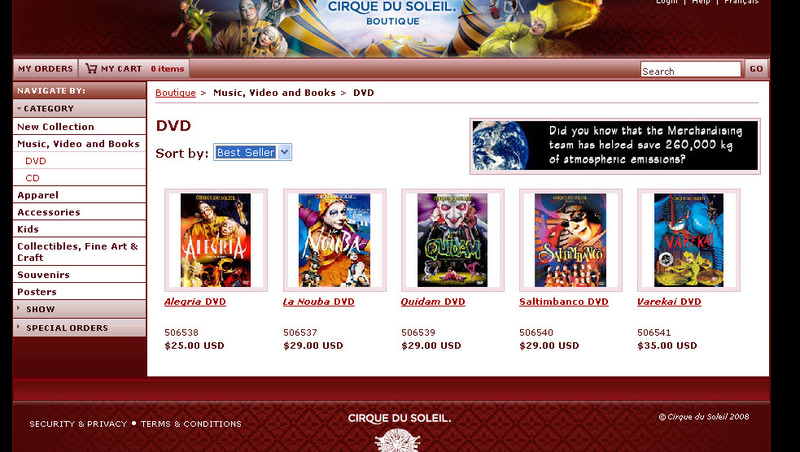 I took some screen shots of the Cirque du Soleil online store (Boutique).